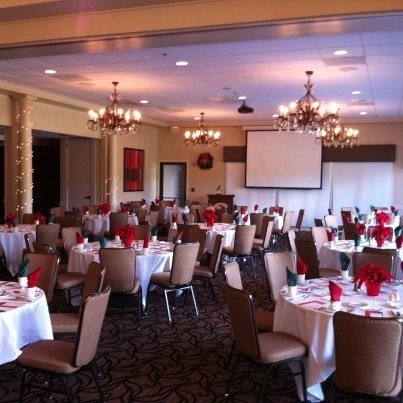 Entertained at a holiday luncheon for Chevron’s IT group on December 12th. The event took place at Crow Canyon Country Club in Danville. Began with a bit of walk-around magic while guests arrived then a 45 minute mentalism performance after lunch. Right from the start I could tell this group was up for a good time and they didn’t disappoint. One of my best sets!